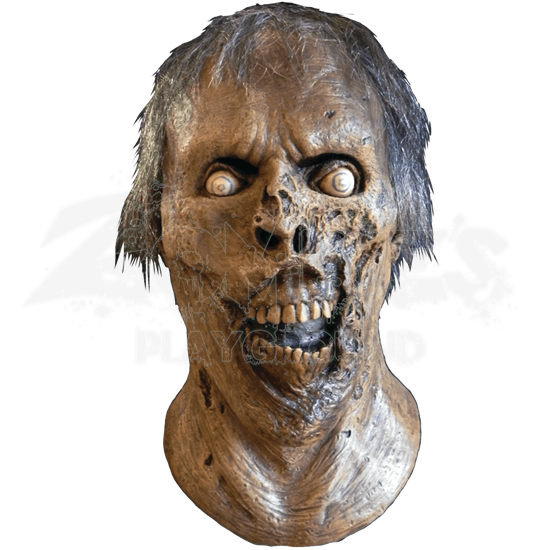 This licensed Walking Dead mask is sure to be recognized by fans. In the fourth season of The Walking Dead, during an episode title indifference, viewers are introduced to a notable walker in a distressing situation involving Tyreese. This walker became known as the Skeletal Walker to fans. The mask is made from high quality latex and is designed to cover the full head when worn. 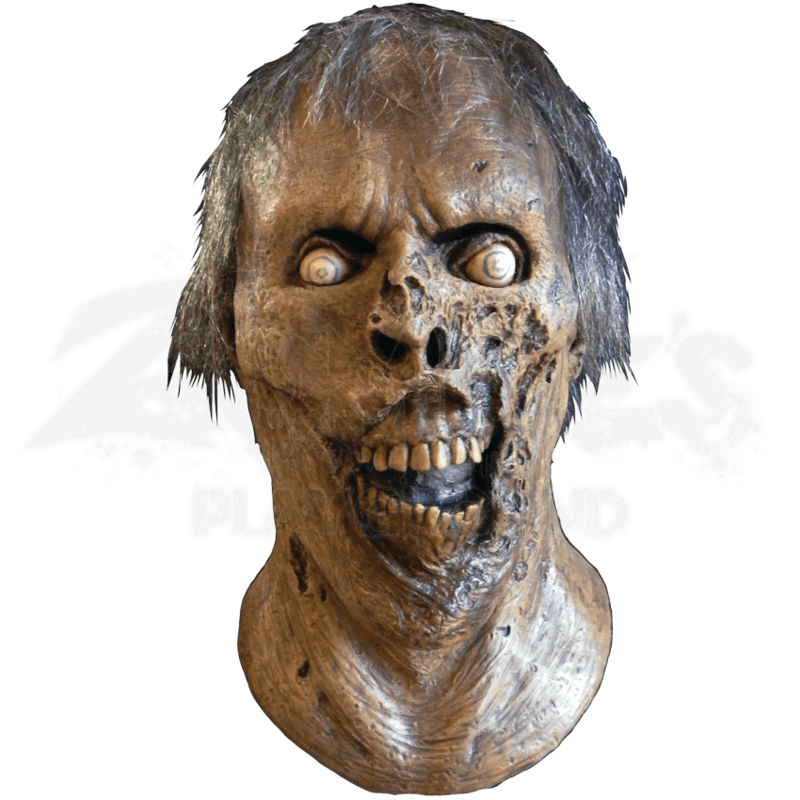 Modeled after the walker from the show, this mask features a snarling mouth with exposed decaying teeth and bulging white eyeballs. Flesh around the mouth and nose is rotting away and offers incredible zombified detail. Fans of the show can now recreate that incredible moment from the show with this mask.